Warm hearts for cold noses. 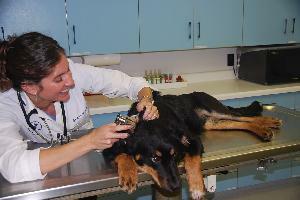 . .
Dr. Shannon Heldt has been a veterinarian at Country View since 2005. Her girlhood dream of becoming a veterinarian became a reality when she graduated from Iowa State University College of Veterinary Medicine in 2002! Dr. Heldt is happily married with four wonderful children and many pets. She has a passion for preventative medicine, dentistry and dermatology but enjoys all areas of veterinary medicine. Outside of veterinary medicine, she enjoys camping, horse back riding, fishing and hiking with her family. Dr. Auldon Francis joined our team in June 2018. 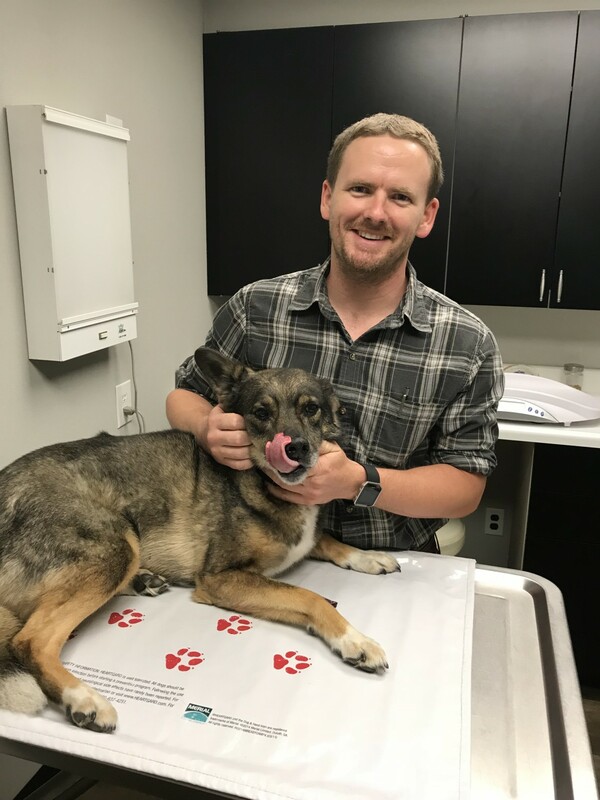 He attended the University of Tennessee College of Veterinary Medicine and has been working in Nashville TN for the last few years. He and his fiancé, Nikki, recently moved the C-U area, along with his pets: Lola, Fiona and Pheobe. Dr. Francis enjoys wakeboarding, snowboarding, and fixing things.